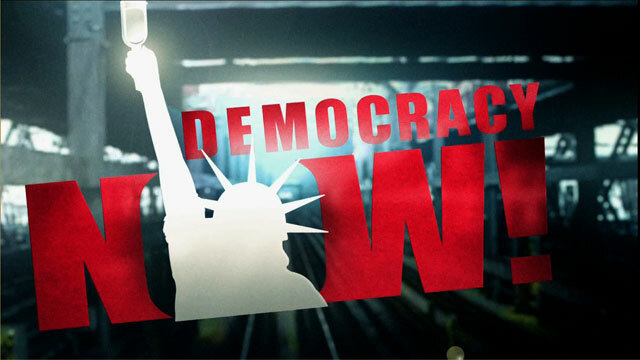 Nike and Human Rights Abuses | Democracy Now! Nike shareholders met in Oregon yesterday amid yet more charges by human rights and labor activists that the sportswear giant exploits and mistreats workers in its vast network of low-wage assembly factories. In a new report, two Hong Kong human rights groups charge that teenage factory workers, some as young as 13, toil at wages below the legal minimum and are forced into mandatory overtime at Chinese sweatshops that produce shoes for Nike and Reebok. Medea Benjamin, the co-director of Global Exchange, a human rights group based in San Francisco. Vada Manager, a senior spokesperson for Nike.